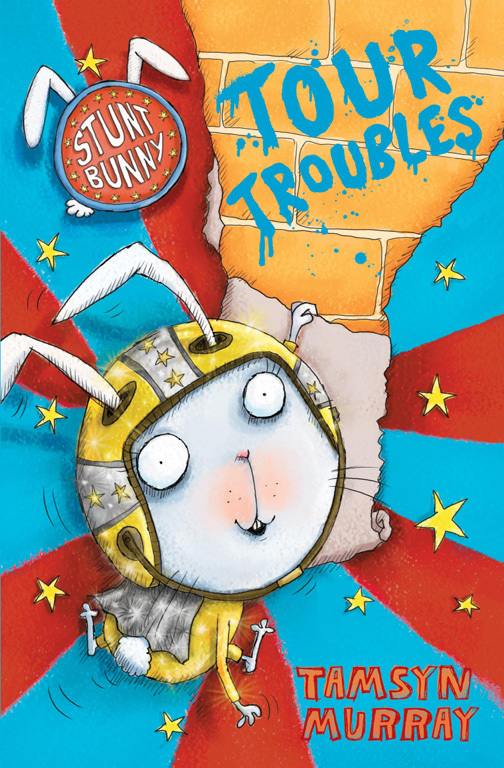 Harriet Houdini: Stunt Bunny is back in action, this time as the star of Superpets Live! With visions of posh hotels, meeting adoring fans and performing her famous bunny-backflips in front of live audiences, Harriet can't wait for the tour of Superpets. But evil Miranda wants her opera-singing poodle, Doodle, to be the headline act… whatever it takes. So Harriet's going to need all her Stunt Bunny tricks to make sure she remains the star of the show!